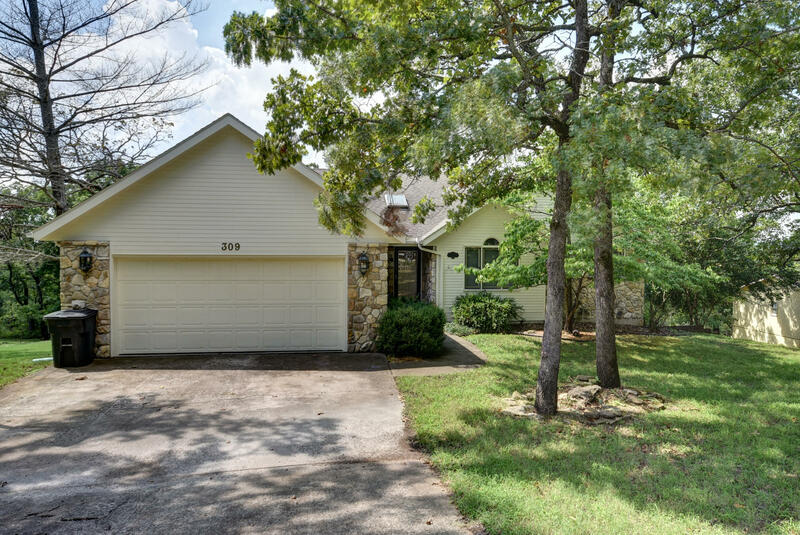 East of downtown Branson Landing, is the charming neighborhood of Cougar Trails East. 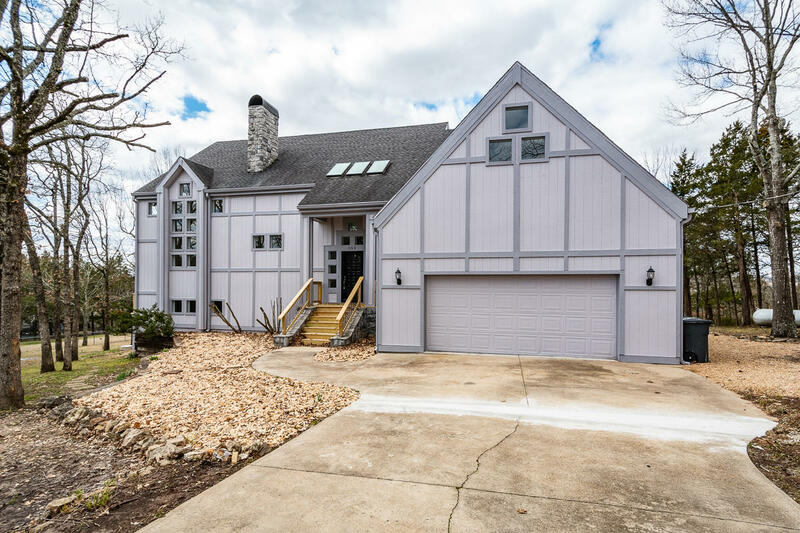 Homes in this area are located off the beaten path on the eastern shore of Lake Taneycomo, often providing stunning views of the scenic Ozark Mountains. 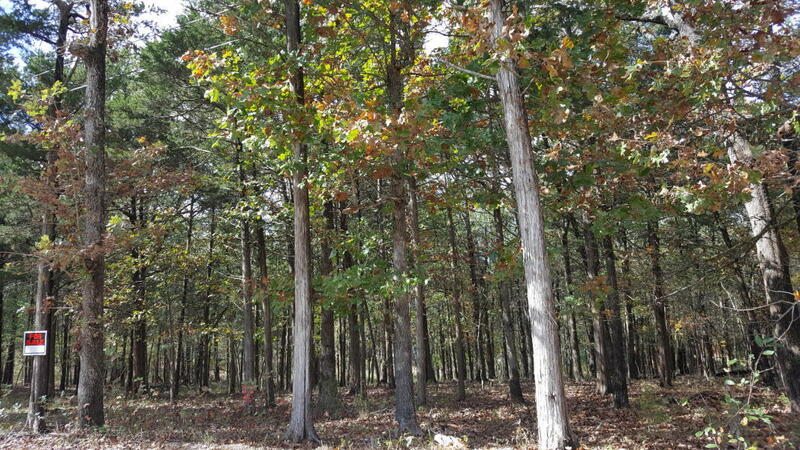 Properties in the area come in a wide array of sizes and styles and frequently embrace large size lots with mature trees. Although not in the center of things, residents of Cougar Trails are in an ideal location. Not far from Interstate 65 and Branson's famous 76 Strip, this subdivision offers easy access to major transportation routes. Located within the Branson School District, residents have easy access to the hundreds of shops, restaurants, and theaters found in the area. 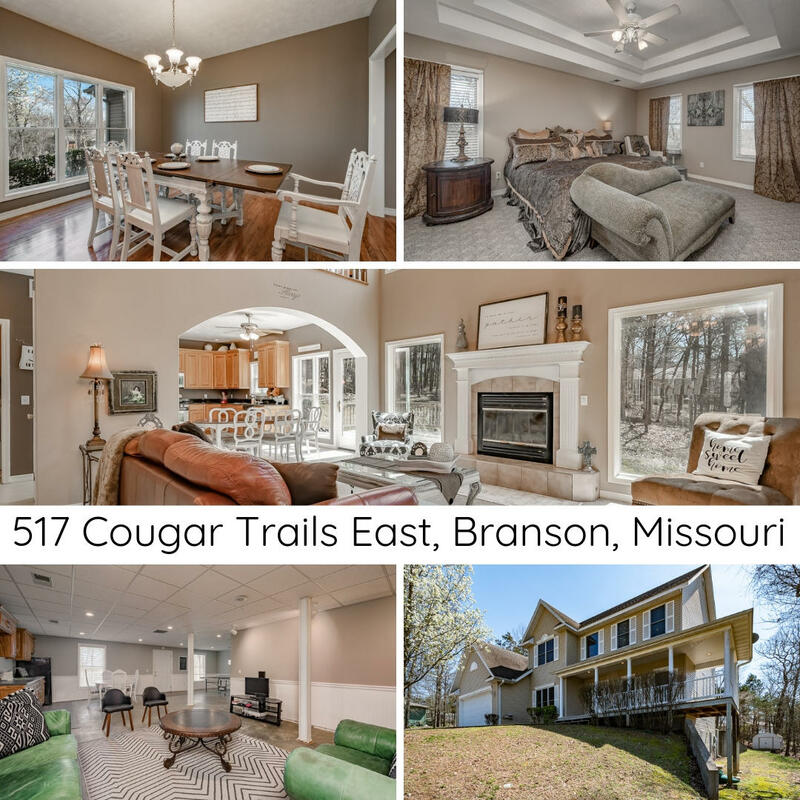 In addition to urban perks, Cougar Trails East homes for sale provides buyers with proximity to world-renowned trout fishing at Lake Taneycomo, bass fishing in Table Rock Lake, hiking, and camping opportunities so popular within the Ozarks. There are several Cougar Trails East vacant lots for sale too if you're looking to build a new home. ant a copy of the neighborhood property restrictions? My name is Charlie Gerken and I'd like to show you everything available at Cougar Trails East in Branson, Missouri. Please contact me for a showing of this Branson neighborhood or any others of interest.